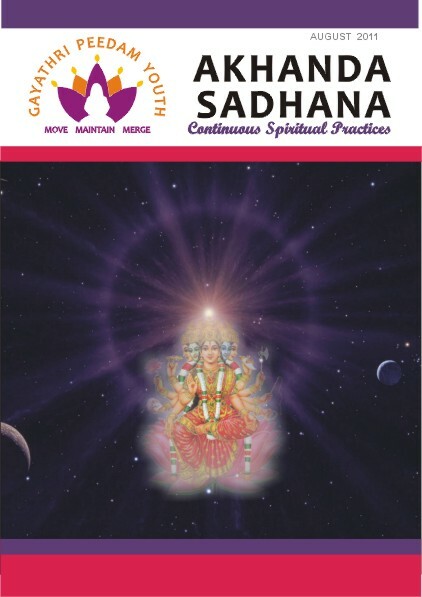 Welcome to the August 2011 edition of Akhanda Sadhana. We hope you enjoy reading about our Guru and the time we spend at the Gayathri Peedam. Please click on the image to download, keep and share.